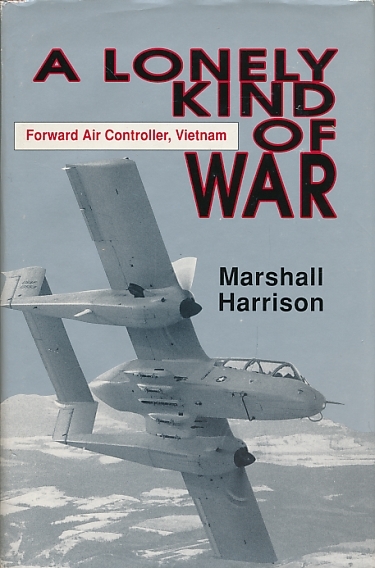 Barter Books : Harrison, Marshall : A Lonely Kind of War. Forward Air Controller, Vietnam. 240 x 160 mm (9 x 6 inches) - x, 285pp. VG: in very good condition with rubbed and chipped dust jacket. Closed tear in jacket rear.